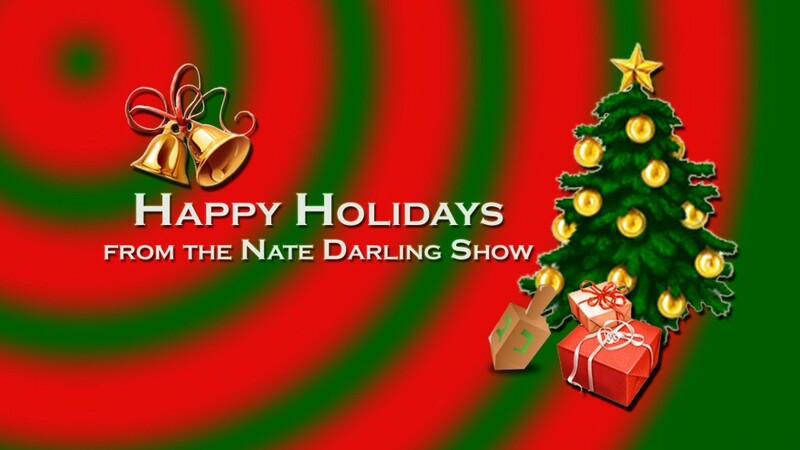 Show #79: Happy New Year! We ring in the New Year with some interesting questions…like, Is it OK to want a Latina girlfriend for Christmas? and Is 10 years too much? 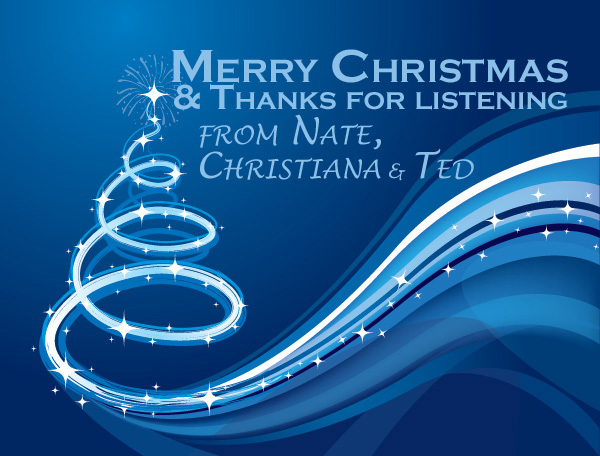 Ted, Christiana & Nate all give their predictions for 2013 as does Steve from Fresno on the listener line. We break out the best of the Police blotter in the Bay Area and the words Time Magazine would like banned in 2013. The Holiday Season is riding high and we’ve got the silly and serious. The foiled plot to castrate Justin Bieber…the family that really pisses Nate off and a spirited argument over fat girls crying on TV. Plus, Small Town News tracks major crime in Maine. Call us at: (818) 861-6283 and leave a message. A Saturday recording session has us in a silly mood. Ted’s take on “Holiday Trees”, the new expression Christiana has taught her toddler and Nate’s new big goal. Plus, we sing a little song…Katt Willams’ big week…why you should be careful when eating leftovers and Small Town News is fresh from Nebraska for the first time!